Kiosk’s US business turned five recently, with appropriately-iced cupcakes, and a festive visit to a much-loved and locally-owned restaurant in our US hometown of Novato. 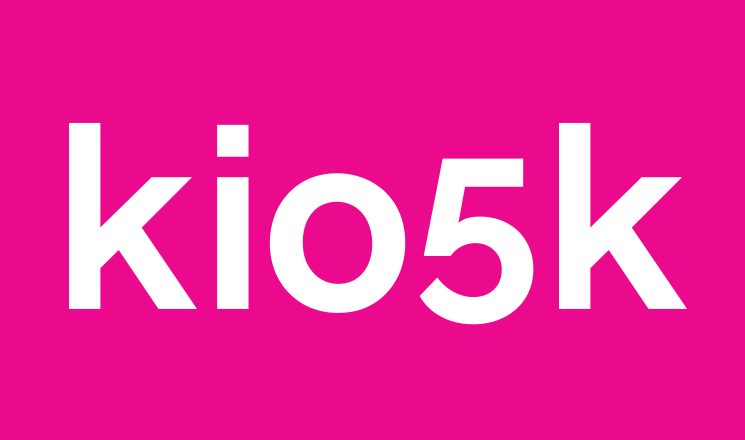 With a nod to everyone past and present who helped bring Kiosk to this memorable anniversary, here are five things for which we’re thankful. 1. An amazing team of people. People make culture, and ours rock. This year marks our fourth year straight being selected as one of the Best Places to Work in the North Bay. 2. Great clients. We are thrilled to work with amazing clients like PayPal, Sonic.com, City National Bank, The U.S. Oncology Network, University of Texas System and the City of Novato to name just a few. Names that represent innovation in fields like finance, education and internet accessibility speak to just how far our company has come, and the change-making companies we work with. 3. Supporting our community. Our team recognizes the importance of a thriving community, and our role in that. We have been privileged to support Homeward Bound of Marin in their mission. We are humbled to be honored by The Spirit of Marin Awards. 4. Recognition by our local business community. Kiosk was recognized as Large Business of the Year by the Novato Chamber of Commerce. We’re proud to have made a home in the North Bay, and an impact that has not gone unnoticed by our business peers. 5. The future! We are so excited by what the first five years have brought us. Today is the first day of the next five and beyond.